Creating a mood board for your business branding is a great idea for you to identify what appeals to you and the feeling you want your brand to represent. 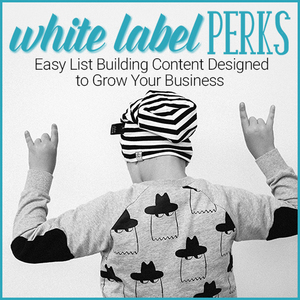 Then, refine to get down to the nitty gritty of what it is you want people to see/feel when they land on your page. 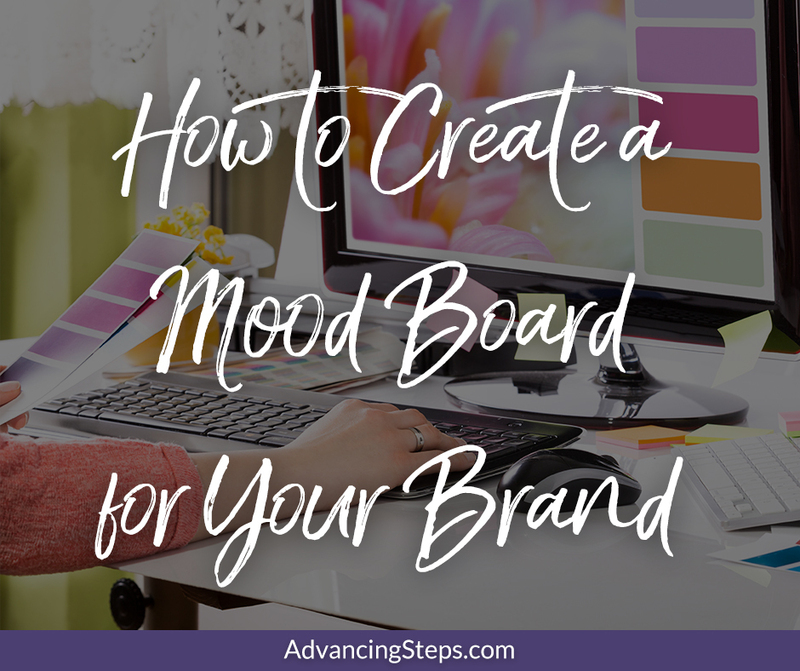 Mariah Althoff explains, “Having a mood board helps narrow your focus, gives you inspiration, and leads you down a path that relates well to your brand and business.” Read more on “How to Create a Mood Board to Inspire your Branding” on her blog. Whether or not you’re planning to design your own site or have a designer do it for you, creating a mood board will keep you on track during the design process. If you need help designing your brand contact me to discuss the possibilities.